Forgive and Forget: Should You Visit Tijuana as You Stay in a San Diego Serviced Apartment? From your San Diego serviced apartment you can visit the beach and desert. 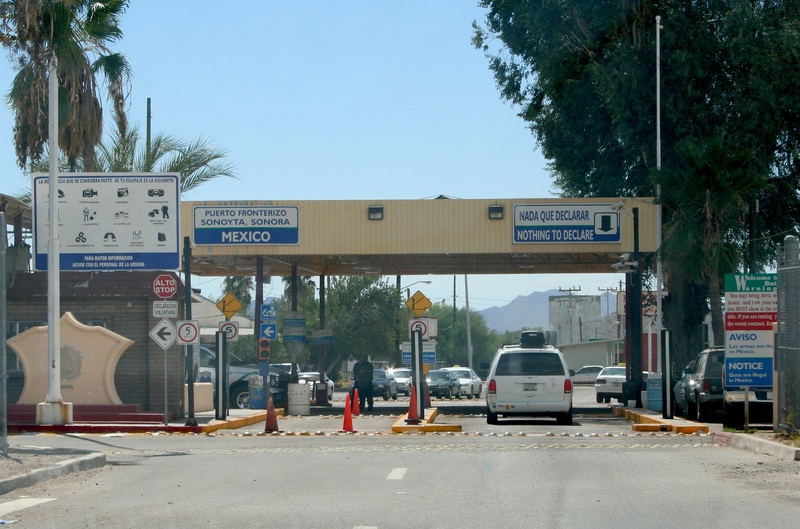 But after you’ve been there, done that: What about Tijuana? Tijuana, as you may remember has not always been one of the most visitor-friendly destinations in Mexico. Specifically there was a huge rise in gang related crimes. Drugs and human trafficking were rampant. Not a great place to take the family for a day. Fortunately for everyone, since a crackdown on gangs in Tijuana crime rates have gone down exponentially and it is now one of the most visited cross border cities in the world! Although it doesn’t have a spotless record Tijuana is now a very safe and hospitable place to to visit for a day. And get some extra sun while you’re at it (San Diego is prone to fog and the low clouds of ‘June gloom’)! Getting down to from your San Diego serviced apartment could not be easier, it’s just a straight shot down I-5. When you get there, what to do? #1 EAT! It has delicious street food! If you love mexican cuisine Tijuana is a great place to visit. It is most famous for it’s amazing tacos. #2 Visit Playas de Tijuana. Not only can you splash in the ocean and work on your tan but there are several other attractions right on the beach such as the Bull Ring and the Border Park. #3 If you love to shop Tijuana is the place for you. You can go downtown to visit the malls or if you want something with a little more local flavour try Avenida Revolucion, the main shopping street in Tijuana. Should You Visit Tijuana? Yes! So yes, while Tijuana used to be not such a friendly place but currently it is no more dangerous than Detroit. It has great weather, great food, and plenty of other fun opportunities. Remember Tijuana is just a skip and a hop over the border, very close to your San Diego serviced apartment. If you’re stumped for ideas be sure to try visiting Tijuana’s famous Tijuana Arch. This is the kind of fun you can have if based in one of our San Diego serviced apartments. If you have concerns about Key Housing, or just want to allow us to help you find the best corporate rentals in California, please call us at (800) 989-0410. This entry was posted in Serviced Apartments and tagged San Diego on February 12, 2015 by Lee McDonald.